There is a company for siding replacement in the Burien, WA area that you can trust with blind eyes for any kind of siding requirements. The siding replacement company being talked here is Builders Service Company. We are doing siding replacement since 1974. 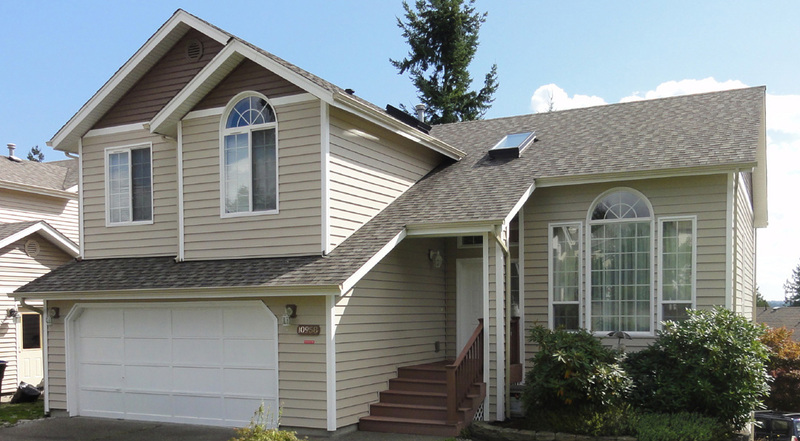 This family owned and operated company of over 4 decades is offering the residents of Burien and neighboring areas with residential siding services. Our team is extremely efficient and well trained in its job of siding replacement for residential and commercial properties. 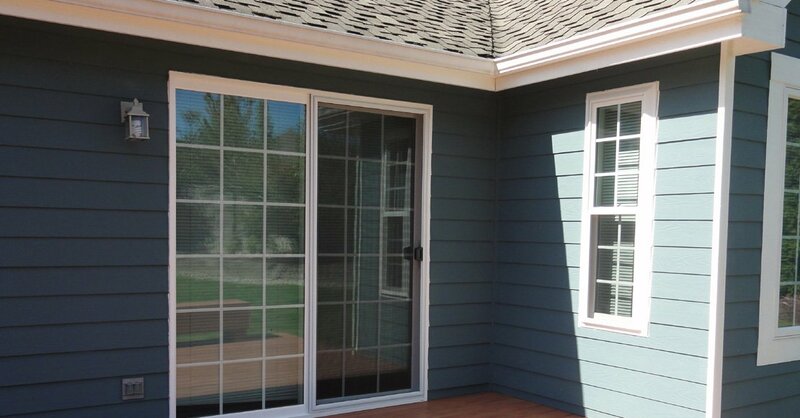 Our range of services includes installation, repair, maintenance and siding replacement. Give us a call if you are looking for somebody to take care of your residential siding requirements like to replace siding. It becomes a necessity to replace siding of your Burien house if the safety and security of the inhabitants or the property are at stake. 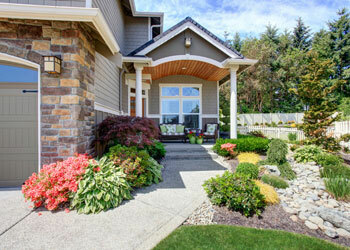 Moreover, you should also replace siding if the existing siding is hampering the curb appeal of the house. Replace siding as soon as you start experiencing shaking of the siding, clapboards becoming rotten or broken, or if it no longer does what is supposed to do. Replace Siding if you do not want air, water, insects and dirt to get into the interior of your house. 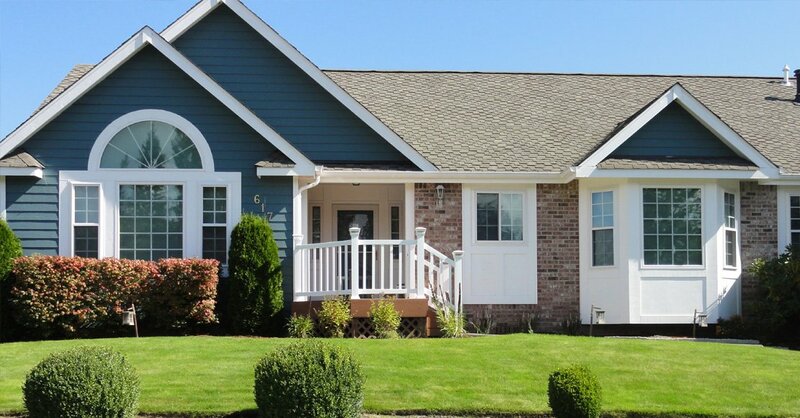 When you find a company which is expert in installing residential siding in the Burien community, you can consider yourself really lucky. It is quite something to find a company that can adhere to all your requirements and is able to provide you with high-quality materials at an affordable price. 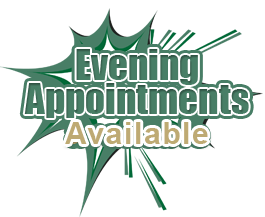 We are available on call if you decide to talk regarding the available option of residential siding for your house or commercial property. 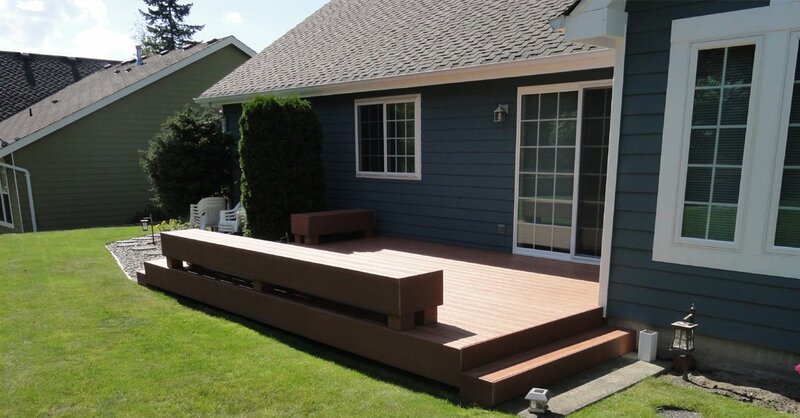 Get in touch with a representative of Builders Service Company by calling (206) 430-1927. 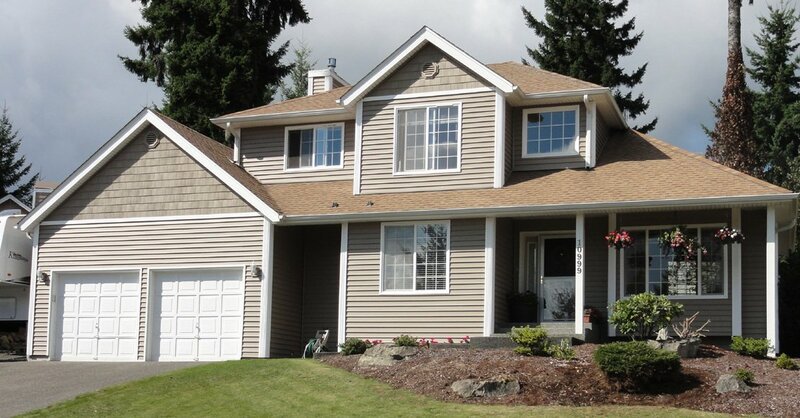 We offer siding replacement for residential siding in the Burien neighborhood.